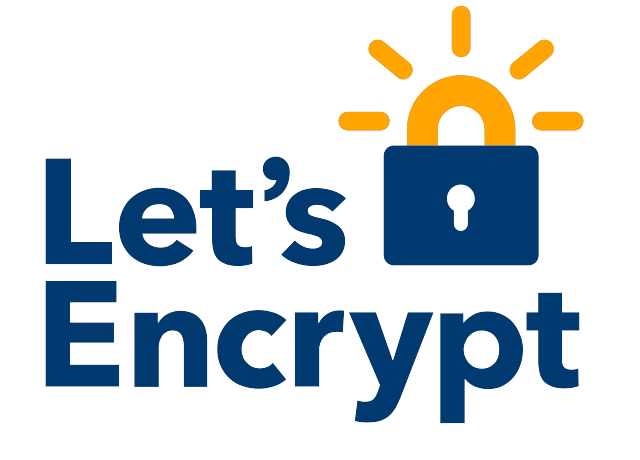 Let’s Encrypt is the new cool kid in town. What’s cooler than automated, free certificates that are as secure as commercial SSL certs, but come with none of the pain associated with having to validate and renew your certs? If you’ve just set up your new VPS server at VPSCheap, and want to find out how to set up free SSL certs in it, you’ve come to the right place. The future of domain-validated certificates lies on Let’s Encrypt, and today we’ll be looking at how to set it up in your CentOS server. This tutorial will assume that you’re running an Apache web server on CentOS 6. We’ll be using the CertBot client, as it makes things a lot easier compared to a completely manual install. That should be it. You’re good to go. If you’re looking for a more complex setup, you can check out Cerbot’s advanced documentation.